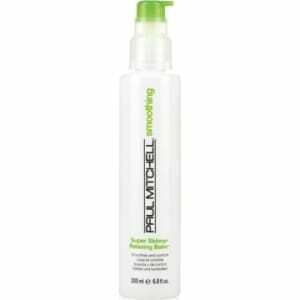 Paul Mitchell Super Skinny Relaxing Balm, 6.8-oz, from Purebeauty Salon & Spa from Macy's. drying and styling time. Humidity-resistant styling agents provide memory in any weather, allowing you to more easily style and forget about having to maintain your hair throughout the day.